Special note: These filters for MF65 with Perkins diesel engine. 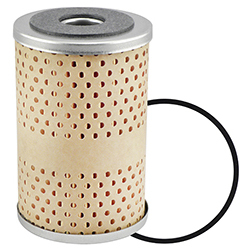 PF838 secondary fuel filter for up to s/n 2804592. 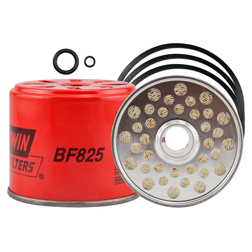 BF825 secondary fuel filter for s/n 2804593 & above.